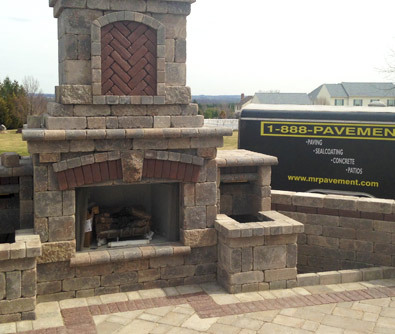 We understand pavement is an investment, which is why we work with you to create your ideal driveway, patio, and more. No matter what you’re looking for, you can count on Mr. Pavement to provide trusted services at a competitive price. With more than 10 years of experience, our experts have the skills and knowledge to complete each job right. 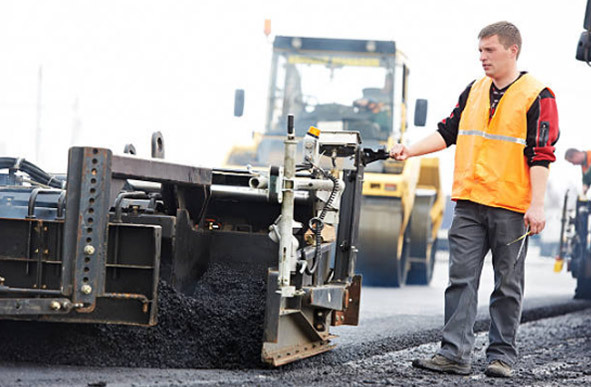 Rely on Mr. PAVEMENT for high-quality asphalt services, including paving, sealcoating, and installation of concrete walls, walkways, and patios. 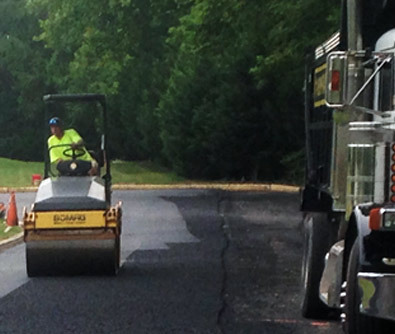 Working on both commercial and residential sized jobs, Mr. Pavement has the experience for any size job – big or small. 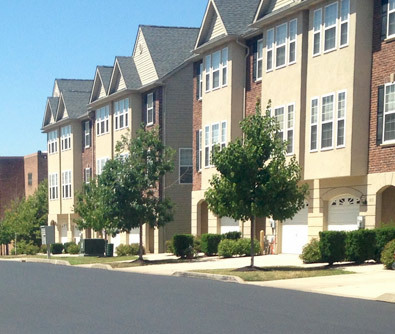 Our Harleysville, PA-based paving contracting company provides more than10 years of combined experience and competitive pricing to outperform our competitors. Owner/Operator Daniel Mallozzi has spent years cultivating his craftsmanship, knowledge, and expertise of hardscaping products while working in industry for over 10 years. He is dedicated to offering top-quality service combined with honesty, integrity, and quality workmanship. All of the employees at Mr. Pavement are certified by ICPI (Interlocking Concrete Pavement Institute) and members of NCMA (National Concrete Masonry Association) as a paving contracting company. Daniel’s vision is to create modern, inexpensive, and creative solutions for families and businesses in the community where he was raised. He is dedicated to efficient, budget-friendly work that satisfies his customers needs to the fullest extent and delivers impeccable results. Not only are our services all completed in-house, but our experts will provide the most appropriate recommendations. 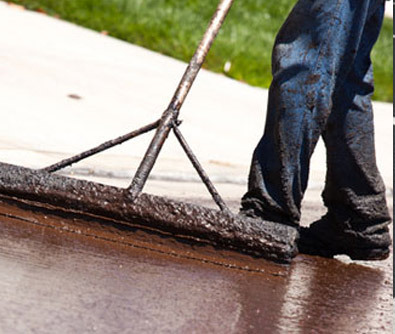 We do not favor maintenance techniques or major paving reclamations because we provide all of these services under one roof. We can handle your paving, sealcoating, patching repair, crack sealing, line painting, and concrete needs. To learn more about our paving contracting company and our services, please click the links. From commercial businesses looking for a quality parking lot to residential customers in need of a refinished driveway. Repair work to upgrade the quality and extend the life of your parking lot, driveway or walkway. 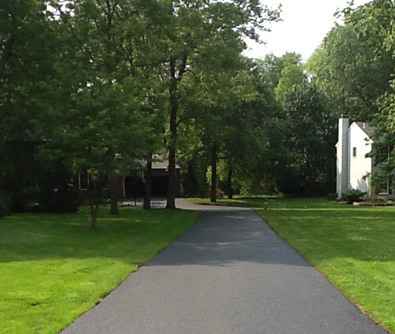 Increase the quality of foot traffic at your home or business with an asphalt or paver stone walkway. A cost effective way to improve upon your existing driveway and repair damage. 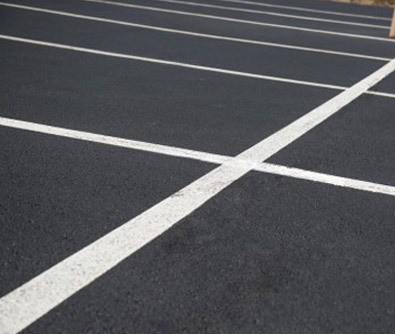 Sealing is an important part of extending the look and life of your existing parking lot or driveway. Mr. Pavement will take care of all of your parking lot lining.